1 DaFrogg – “Dubman” – riddim : “Dubman”. 2 Dan I Locks – “Up n' Downtown” – riddim : “Police & Thieves”. 3 DaFrogg – “Oil Blooody Murder” – riddim : “Murder”. 4 Ciaka ft. Lorre – “Assassin Sound” – riddim : “Fade away”. 5 Grime Vice – “Regular Sound” – riddim : “Fade away”. 6 Roddi Jah Son – “My Weeda” – riddim : “Police & Thieves”. 7 Grime Vice – “Lyrical Weapon” – riddim : “Weapon”. 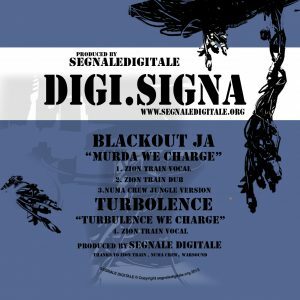 8 Mr.To Rootical – “Deal with the Sufferah” – riddim : “Stepper”. 9 DaFrogg – “Bad Orientation” – riddim : “Bad Orientation” . 10 Dan I Locks – “Never ride with the devil” – riddim : “Inna me town”. 11 High Priest – “Guide and protect” – riddim : “Gundolero”. 12 Grime Vice & DaFrogg – “Ganja Bonanza” – riddim : “Gundolero”. 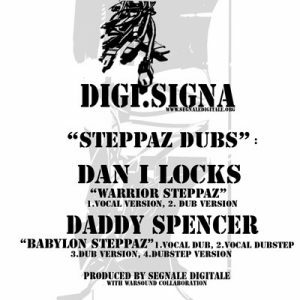 13 Castigliani – “Babylon Rastaman” -riddim : “Gundolero”. 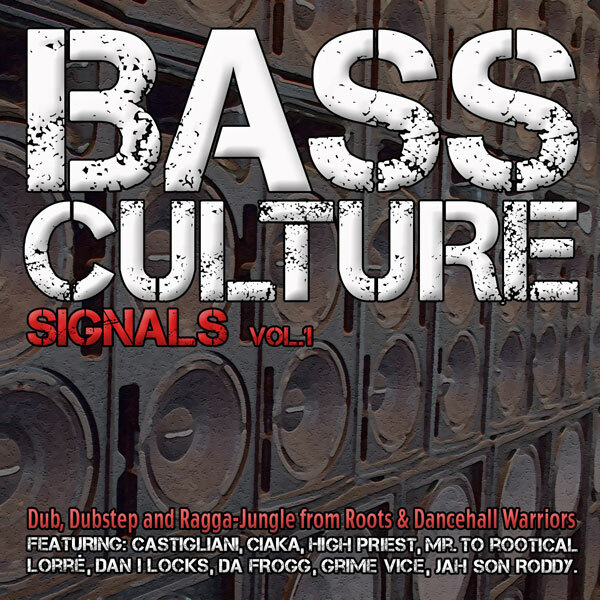 14 Ciaka -“Gengis Khan” – riddim : “Original Jungle”.